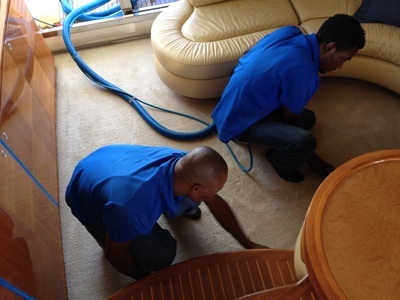 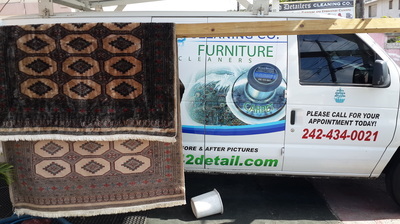 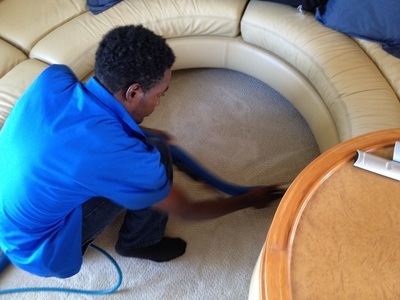 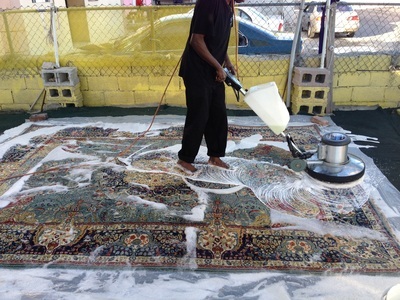 Carpet Cleaning - BLESSED DETAILERS cleaning comp. We would rather serve a few customers with quality service than to advertise very low prices to attract many and then render mediocre, displeasing, inadequate, or unsatisfying cleaning results. 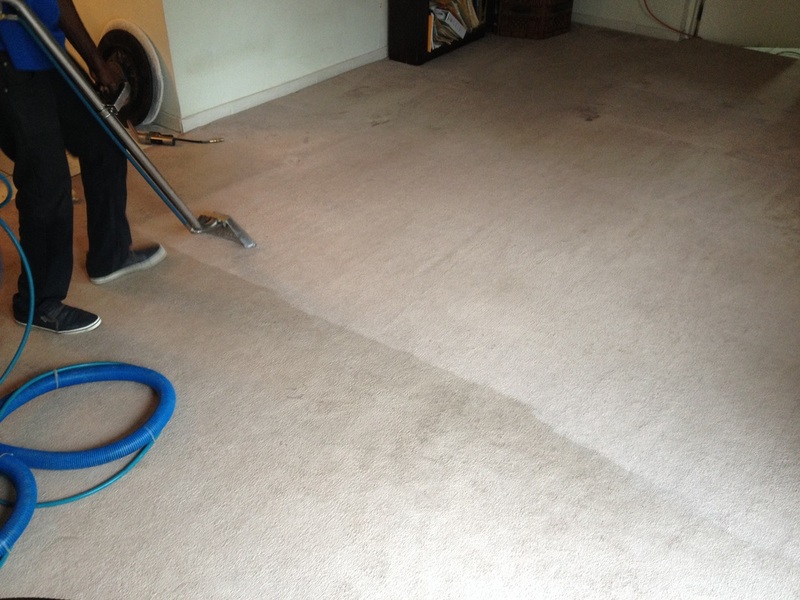 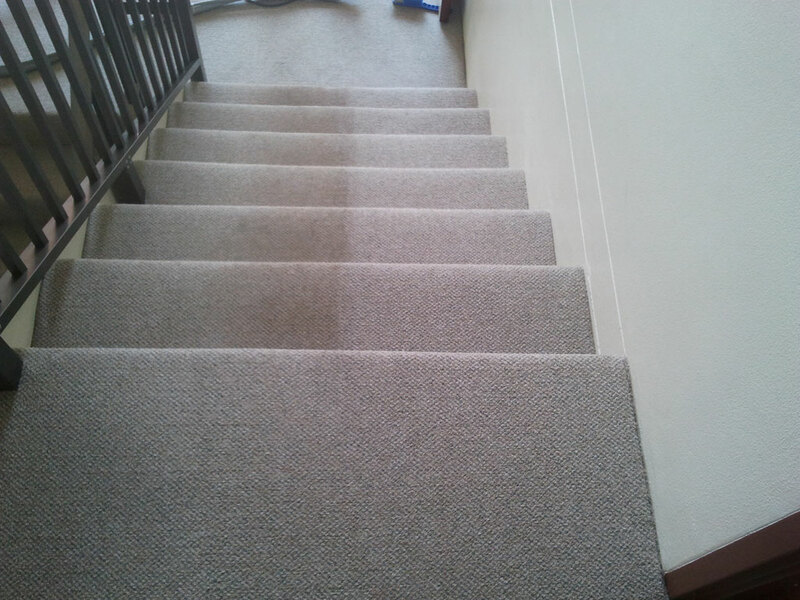 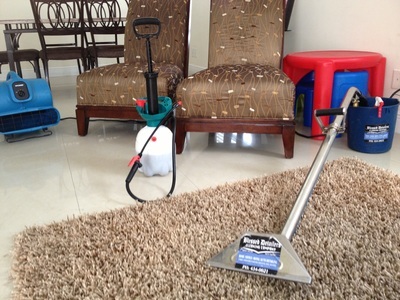 What to expect from us when cleaning your carpet? 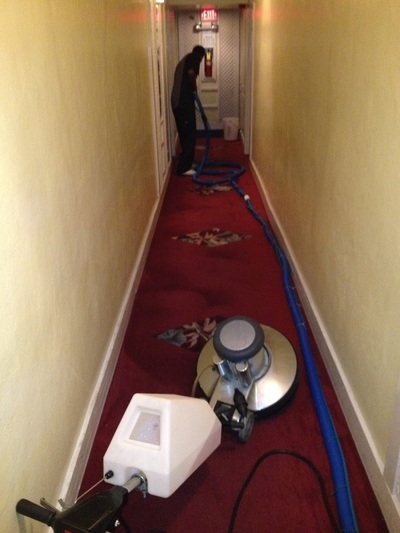 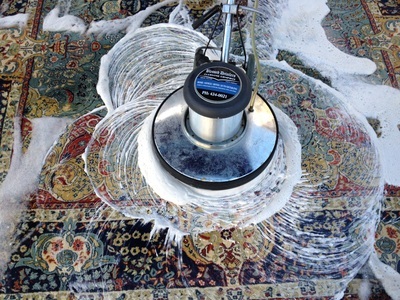 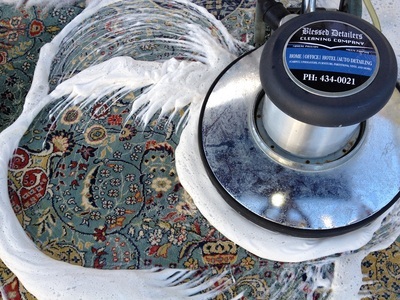 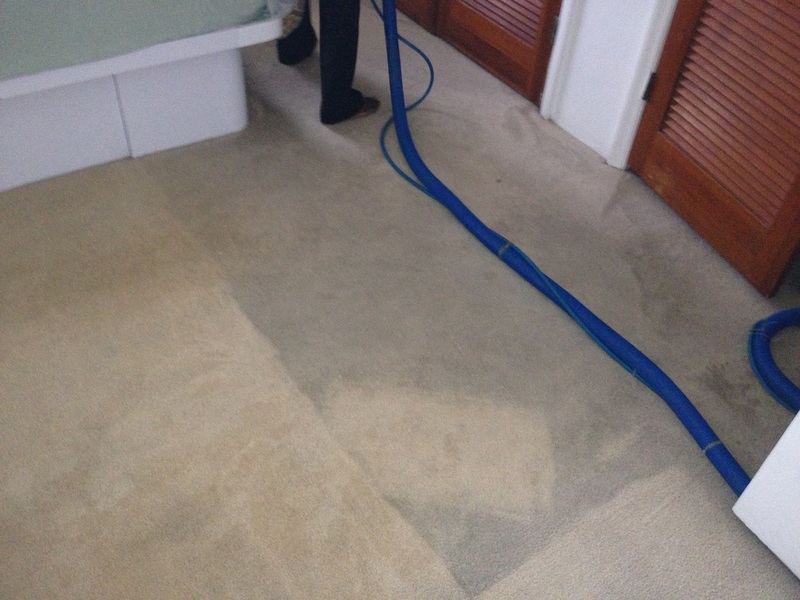 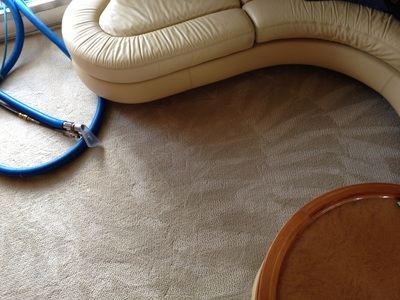 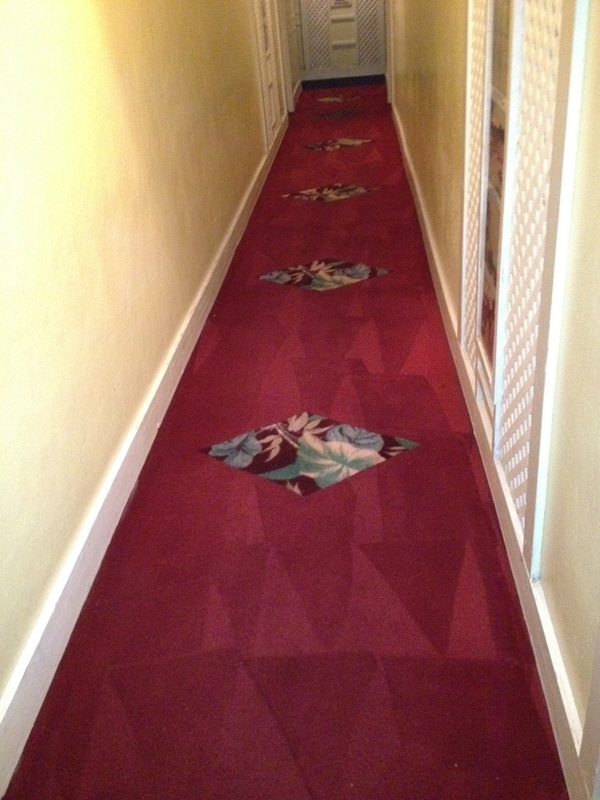 Carpet would be thoroughly vacuumed to remove most of the debris or loose soil that has been tracked in on carpet. 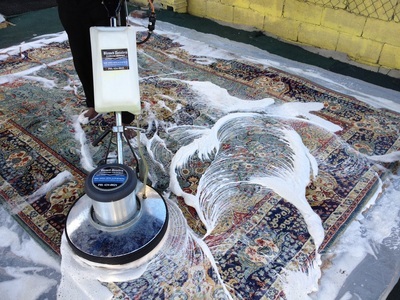 We will inspect each area of your carpet for gum, wine, coffee, food, dirt ect, at which time a pretreatment is selected for the variety of stains mentioned. 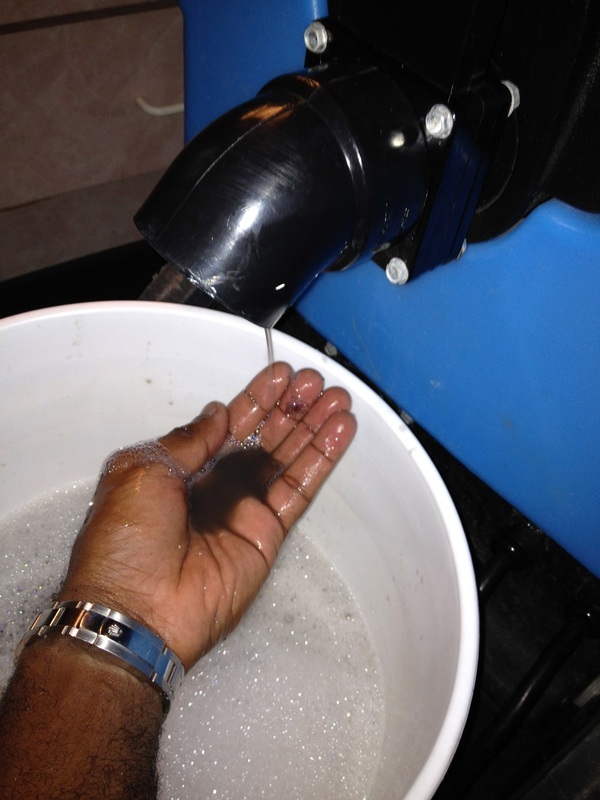 Pretreatment is applied for optimal stain and soil removal. Carpet is then shampooed with a low RPM carpet shampoo machine so as to not damage carpet pile (most cheap carpet cleaners only use this one step so as to cut cost and in doing so cutting corners). If we can't do it the right way we won't do it at all. 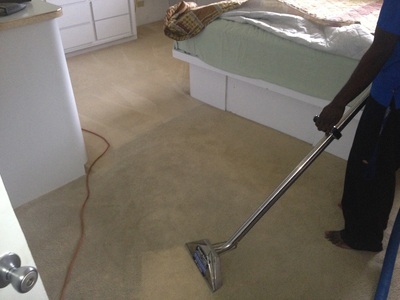 To make an appointment please go to our contact page and fill-in your info, call 434-0021 or whatsapp us and we will be more than happy to full-fill your cleaning needs.